The Trojan Pegasus Window Lock delivers ultimate security and can help your windows achieve the PAS 24 standard. The product features multi-point locking with enhanced night vent security thanks to a 20mm reverse locking action. 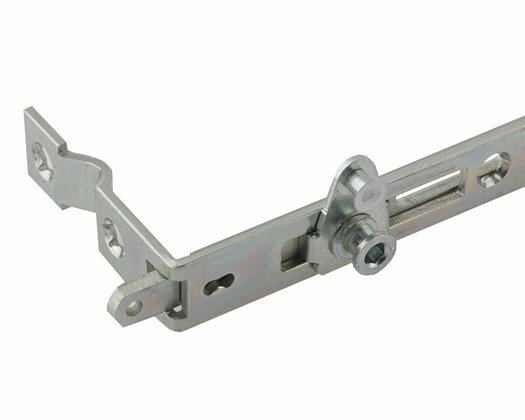 With a 10 year mechanical guarantee and Class 5 corrosion resistance, the window lock is also extremely durable and reliable. Designed to help fabricators reduce manufacturing time while maintaining very high levels of security, the lock is extremely quick and easy to install. Can accommodate applications with sizes from 400mm to 1750mm.